She was sweat and tear soaked. The sidewalk had claimed her knees and hands once again. I was encumbered by her big-for-his-age brother and had one hand free to help her up the steep hill ahead. She had suddenly become a baby again. The pain she felt lit her instinct to crumple in my arms and be carried back home. Naturally. Since my arms were currently occupied, she reluctantly (and slooooowly) dragged her feet step by torturous step towards home. We passed the overgrown yard she can’t walk by without commenting on, but instead of all the weeds, this time, she noticed the rose bush spilling over the front gate. “Mom,” sob…sob…sob…”The flowers…they’re so…beautiful!” sobby sob sob. And there I was, my own eyes misty, full of pride and moved by a four year old’s appreciation of beauty there by the old abandoned home. Through her tears, in the middle of her pain, dragging her tired tootsies, she saw beauty in an overgrown rose bush nearly choked out by weeds. And I was thankful. Because I wouldn’t have noticed until she graciously gave me the opportunity to see through eyes that had only witnessed a few seasons of bloom. I slid her brother over to the hip made for baby-load-bearing, and I summoned my mommy super powers to pull her up on the other. She cradled her chin into my neck as she had done so many times before. Together, we pointed out all of the small sources of delight all the way home. I thought of all the weeds that life has sown in my life over the last few years. Great changes, great losses that have yielded an overgrowing faith in an even greater God. And though my perspective has been often clouded by scraped knees doled out by scathing sidewalks, there has been observable beauty in the tiresome journey. So often I have missed it. I’m on that long walk home. There is pain aplenty but there is also beauty here. It’s crafted by the same hands that spoke immeasurable majesty of an untainted world into existence. And it’s for me. When I’d rather embrace the pain and crumple into a Father whose arms never get full and whose load is never too heavy, I know I’m welcome there. As we go, He will ever so gently nudge me, encouraging me to lift my head every so often for a peek at the rose bushes along the way. One day, I’ll open my eyes to see the gold streets lighting the way to where the pain won’t touch me again and my eyes will forever be wide open to beauty which makes the wonders of the world mere piles of rubble in comparison. What scraped knees? It’s popsicles and praise from here on out. What a beautiful and moving blog with so many emotions jerking at my heart. Thank you for your gift of words. Thank you, Mindy. I guess you know where I got my love of writing! Enjoyed this beautiful post. 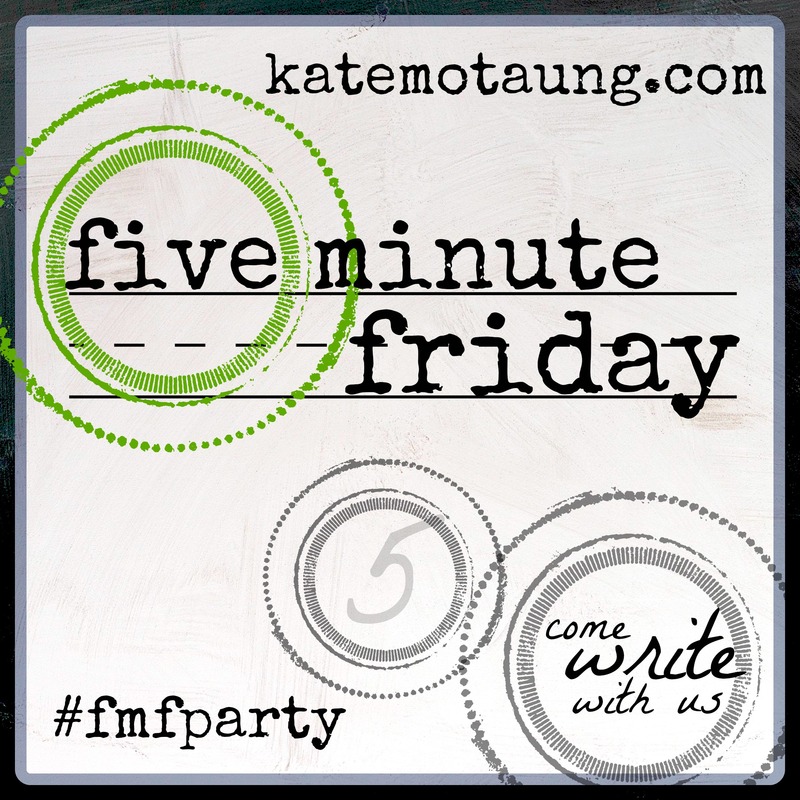 Loved having you at the FMF party last night. I so enjoyed it, too. Thanks for stopping by my old abandoned blog! An Indian from Mumbai, here. Just dropping here hopping from FMF to Susan’s blog, to yours. Thanks for stopping by! Excited about all these new FMF friends! So beautiful! I wish we could all see the world the way our little ones do! That would be wonderful! Thank you, Emily! Get truths that move you delivered to your inbox! Receive an e-mail each time Amber publishes a post on Grace to Go.